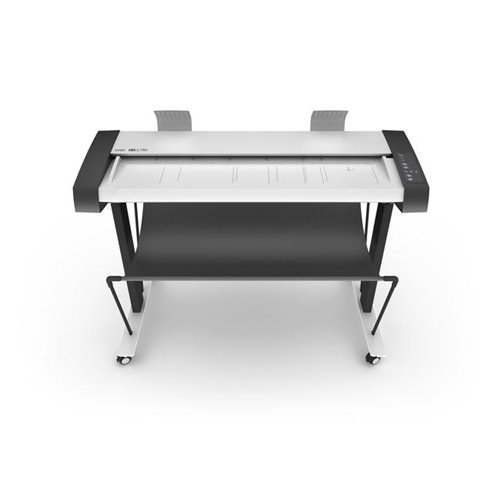 The large flatbed surface, a fast scan speed and ultra-flexible design makes IQ FLEX the perfect solution for the demanding user. Protect fragile originals by placing them gently on the scanner bed or utilize its flexibility to scan books, textiles, original artwork any many other types of original. 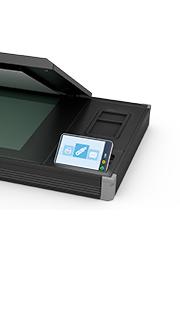 IQ FLEX is the most flexible A2/C-size flatbed in the market and even scans larger documents up to A1/D-size using a clever Oversize scan function. Digitally mark-up originals without printing. Simply scan, annotate then email. No computer required! 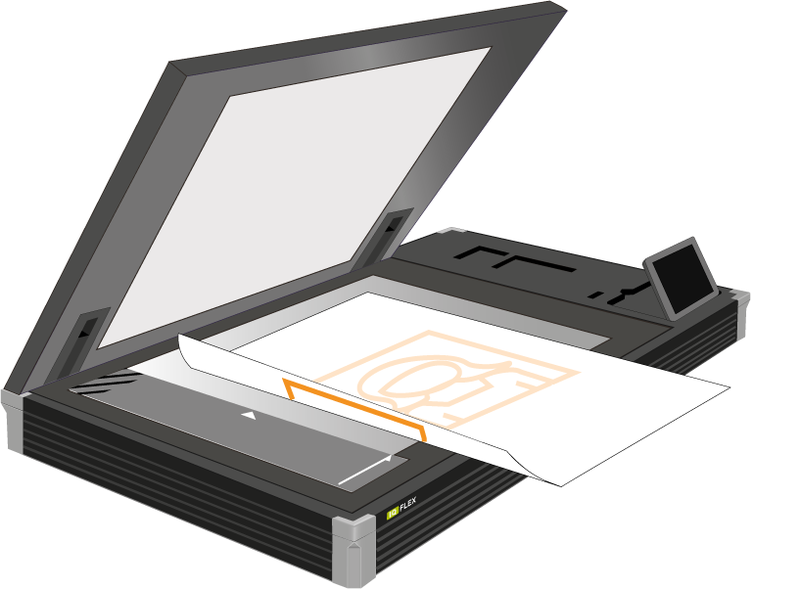 IQ FLEX is able to scan virtually any type and shape of document such as original artwork, product catalogs and pages from bulky legal binders or even historical artefacts. 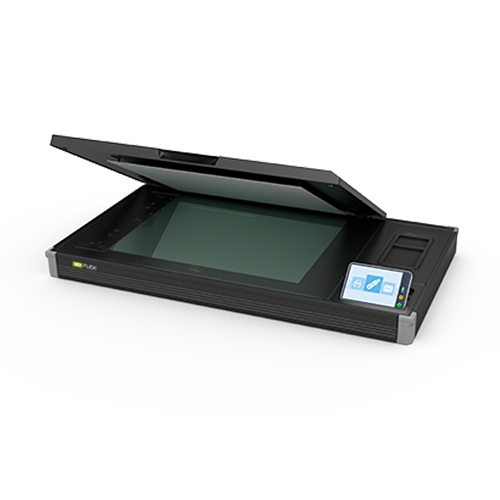 Position the surface to be scanned flat on the scanner glass, then lower the lid to have IQ FLEX create perfectly crisp, digital images of even your most fragile or difficult to handle originals. A simple Wizard guides the operator through the Oversize document scanning operation: simply place the document on the scanner and follow the directions. 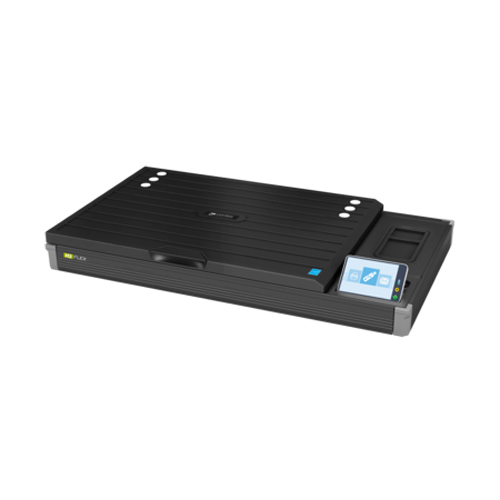 This clever feature brings valuable A1 / D-size document scanning to the IQ FLEX making it a truly versatile scanner for its size. 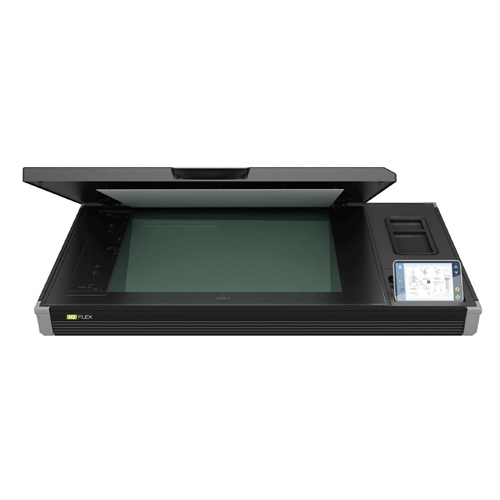 The Contex IQ FLEX is both a document scanner and a capable book scanner. 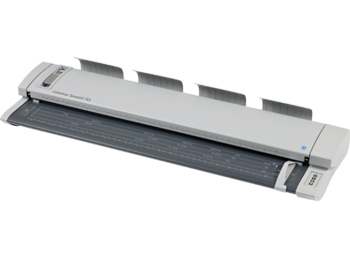 Automatic book size detection, page separation and spine data removal combine to make this a device with an assured ROI (return on investment) performance. 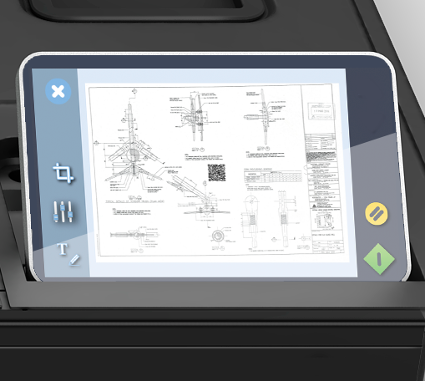 IQ FLEX is equipped with a touchscreen computer the size of a small tablet PC allowing you to scan, annotate, file, copy, email and even cloud-share your digital documents in order to optimize your digital workflow. Save money on ink and media. No need to print before you make simple mark-up changes to your drawing, make them on the touchscreen. Keep it digital! Unwanted shadows in folds and creases are removed while high-contrast CIS technology converts your documents to crisp, clean digital reproductions. 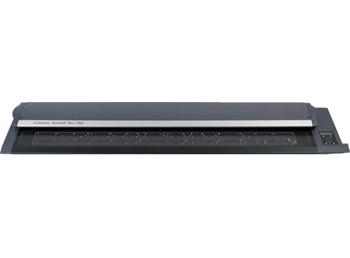 Contex IQ Flex is the leading flatbed scanner for your projects. IQ FLEX high color fidelity is delivered in Adobe RGB or sRGB full 48-bit color and up to 1200 x 1200 dpi optical resolution for crisp, clear, high-contrast scanning results every time. IQ FLEX is unrivalled in its flexibility. Flexibility in terms of document shape, physical document depth, file save formats and choice of printer. Flexibility in how you control, connect and share the scanner and its output. By adding Nextimage you can even create multi-page documents. A truly flexible scanning solution.  Rainforest365 for IQ FLEX provides personalised control of the scanner when connected to the internet from any data enabled mobile or Wi-Fi connected portable computing device. Deliver scanned images by email, to DropBox, Google Drive, Microsoft OneDrive and other cloud services. Standard Warranty: 24 months parts only.